South Florida-based Cowboys Saloon has signed a national expansion deal with Starpoint Commercial to open additional venues in major markets throughout the Continental U.S.
South Florida-based Cowboys Saloon has signed a national expansion deal with Starpoint Commercial to open additional venues in major markets throughout the Continental U.S., announced Cowboys Saloon Founder Anthony Perera and co-owner BG Capital Group Chairman Bobby Genovese. 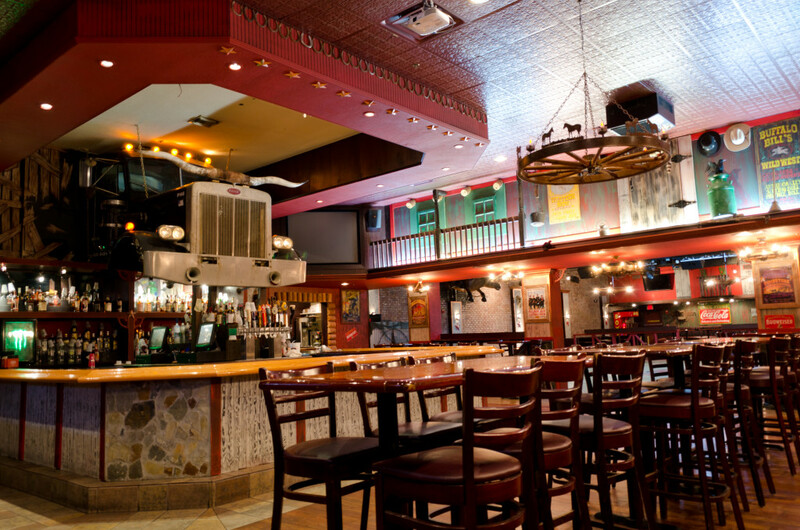 Since opening its first south Florida location in 2011, the casual dining, bar, and entertainment venue has become a major player in live music and entertainment, receiving numerous awards for its entertainment excellence. In May 2014 Perera and Genovese opened a second club in Ocala, Florida following a multimillion-dollar build-out that replaced the city’s old Midnight Rodeo complex in downtown Ocala, which had closed in 2011. “Cowboys is now the number one entertainment spot and ultimate place for friends and families to gather and have fun in a classic western themed bar and restaurant that is modern and sophisticated,” said Genovese. Cowboys Saloon is a fun entertainment driven dining and nightlife experience that combines Americana style eats, large dance floor and ample room for hosting national artists in a rustic western decor setting. The average location ranges from 12,000-15,000 square feet with a seating capacity for over 200 people and a concert capacity of close to or exceeding 1000 people. With more than 25 years of experience in mergers and acquisition. BG Capital Group Limited and BG Capital Management Corporation are both based in Barbados with associate management offices in the Bahamas, Fort Lauderdale and Boca Raton, Florida, Los Angeles, Toronto and Vancouver. In 2013 Genovese developed and launched BG Signature, a portfolio of 12 exclusive luxury retreats in the US, Canada, Europe, South America and Bahamas, including its flagship property, BG Equestrian Resort in Ocala, Florida, a 100-acre, year-round luxury equestrian retreat featuring world-class stables and lodging for traveling horse enthusiasts.